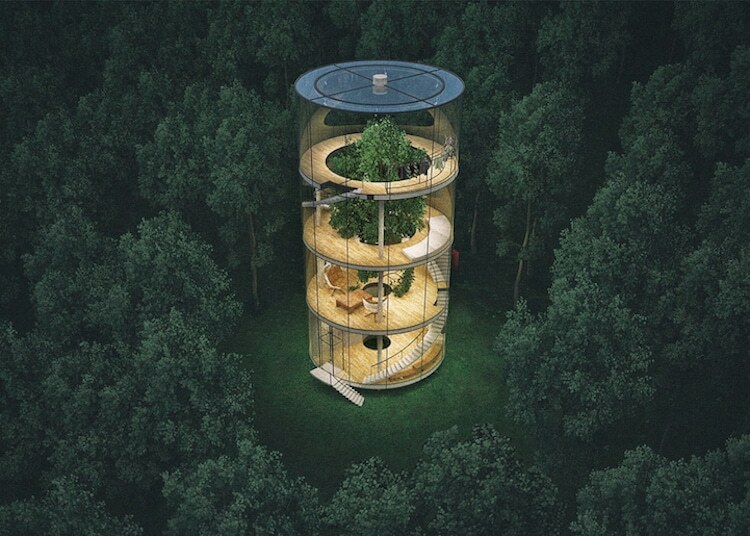 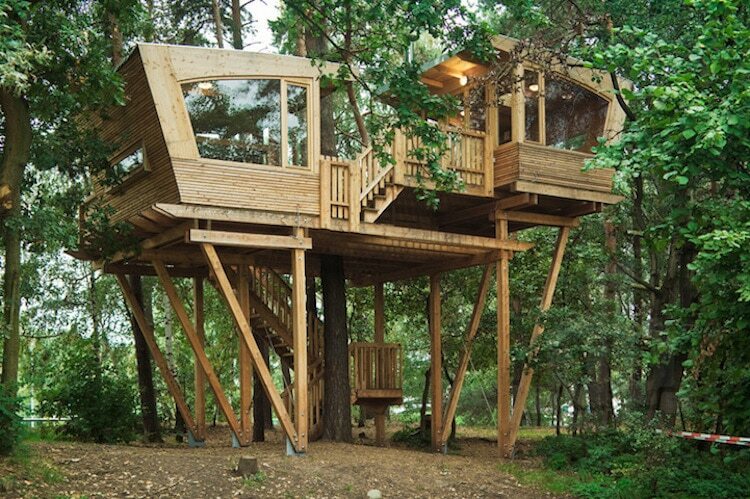 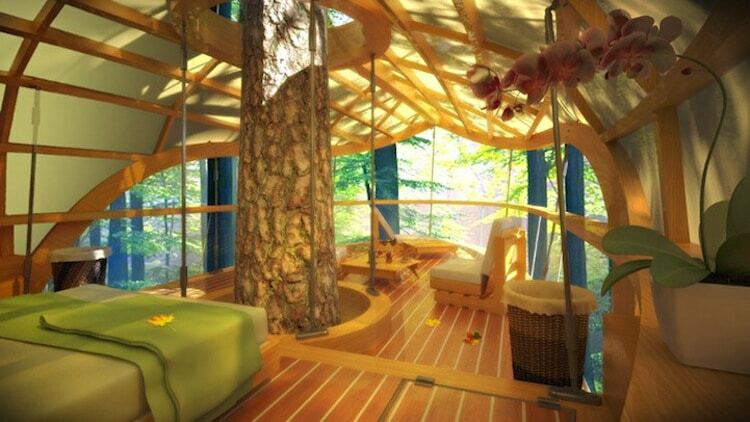 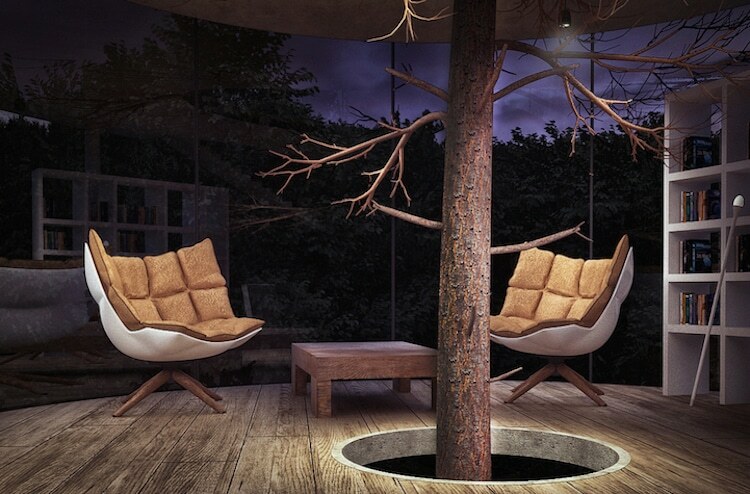 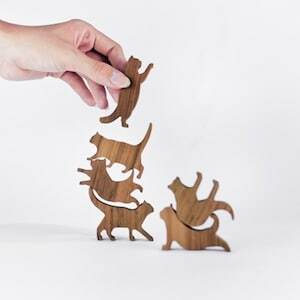 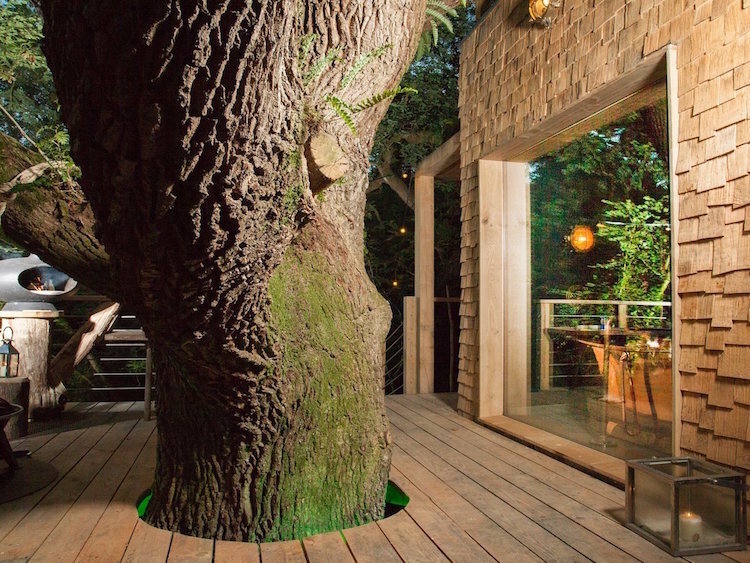 Today, the traditional treehouse has been adopted by and adapted for adults. 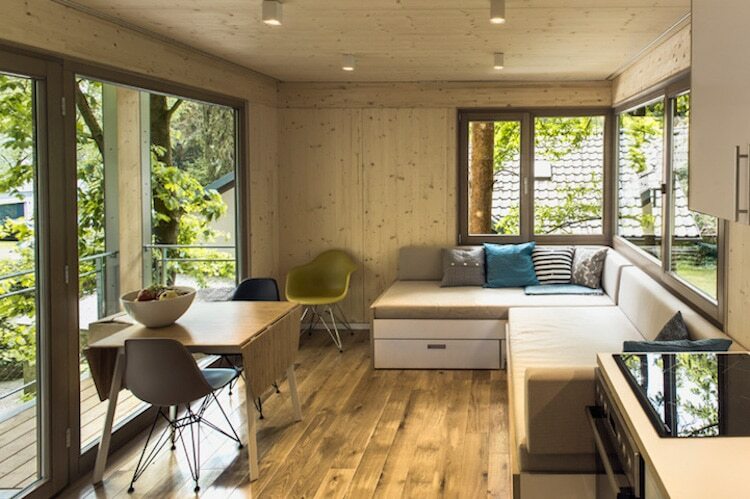 With complex construction, stylish designs, and fully-equipped interiors, the charming childhood staple has matured into a modern, all-ages hideaway. 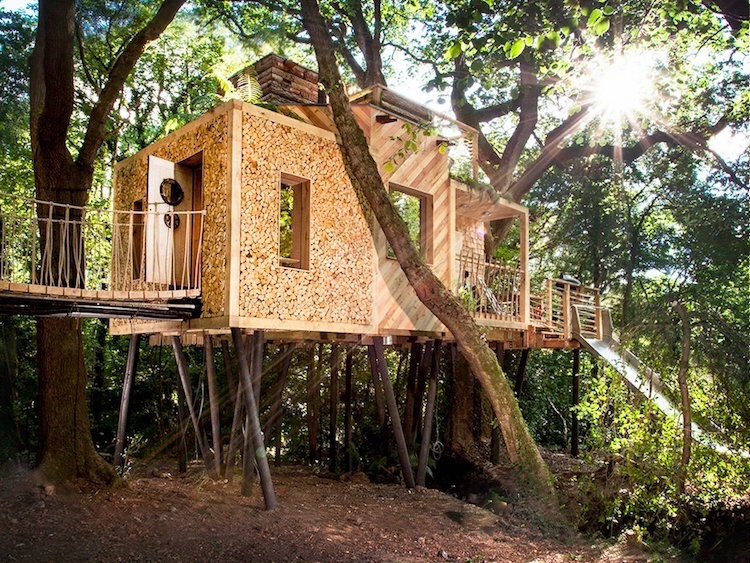 In this collection of treehouses for grown-ups, we present and explore some of the most unique takes on the traditional tree-fort. 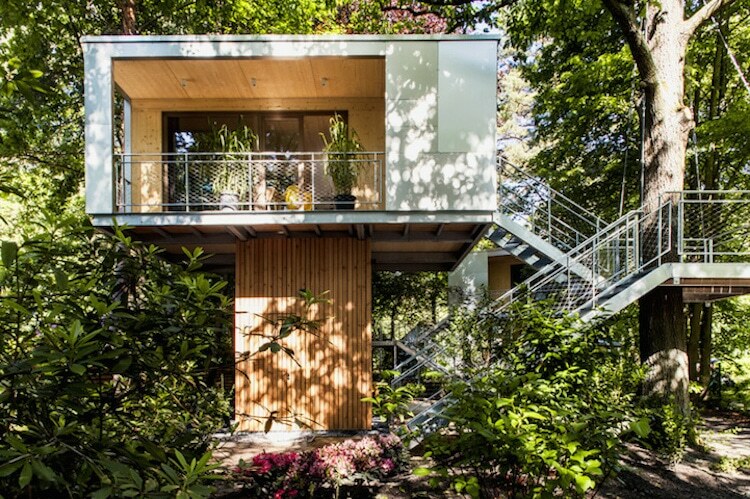 Some, like The Woodman’s Treehouse, Kusukusu, and Treehouse Point, retain the iconic structure’s classic elements, like unpainted wood walls, dangling bridges, and a relatively square design. 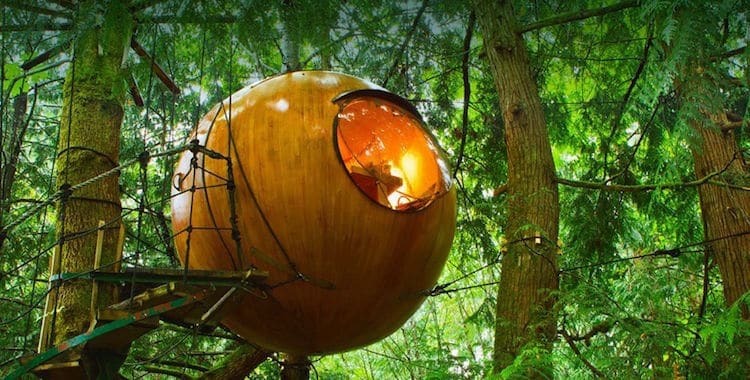 Others, including Tree in the House, Free Spirit Spheres, and The UFO feature futuristic elements and an entirely modern design. 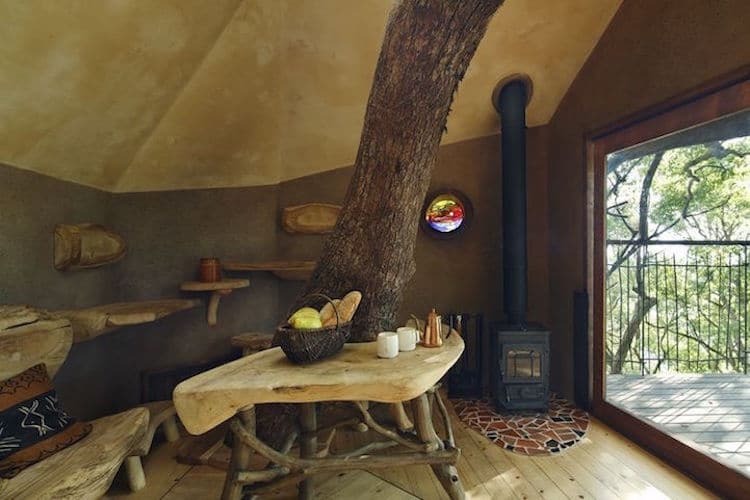 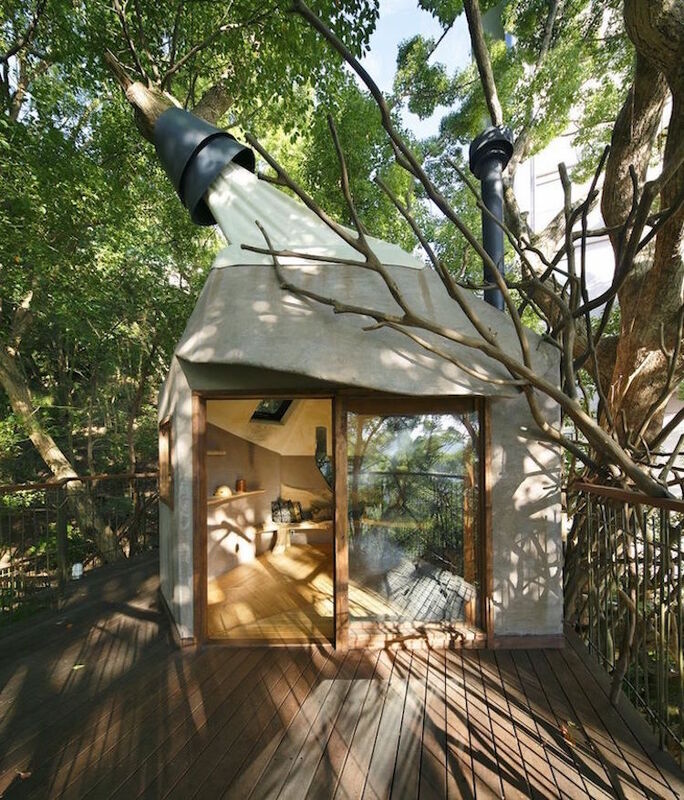 And some, such as E’terra Samara, The 7th Room, and Urban Treehouse combine both styles into treehouses that are undeniably contemporary while still “rooted” in tradition. 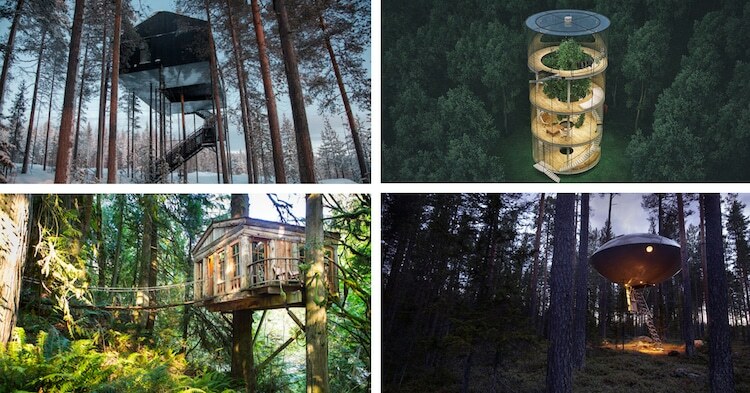 Scroll down to see this stunning selection of treehouses for grown-ups! 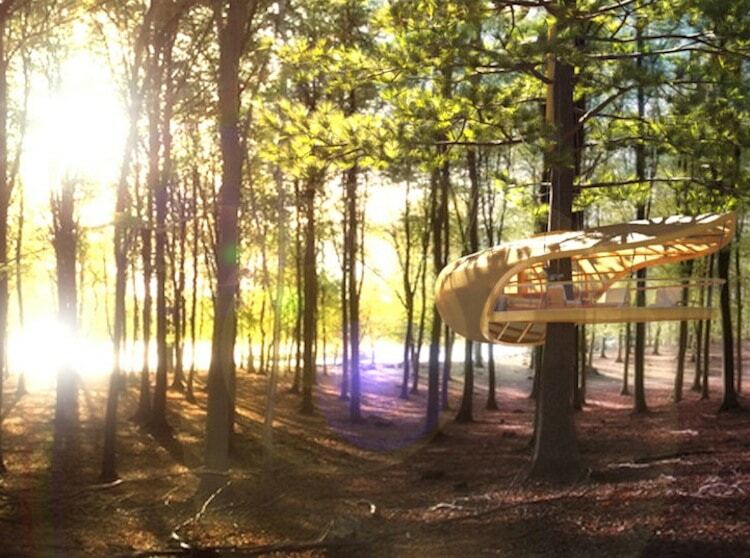 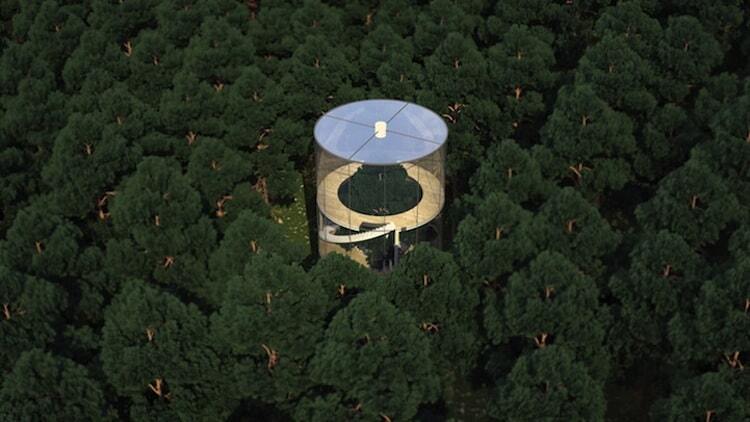 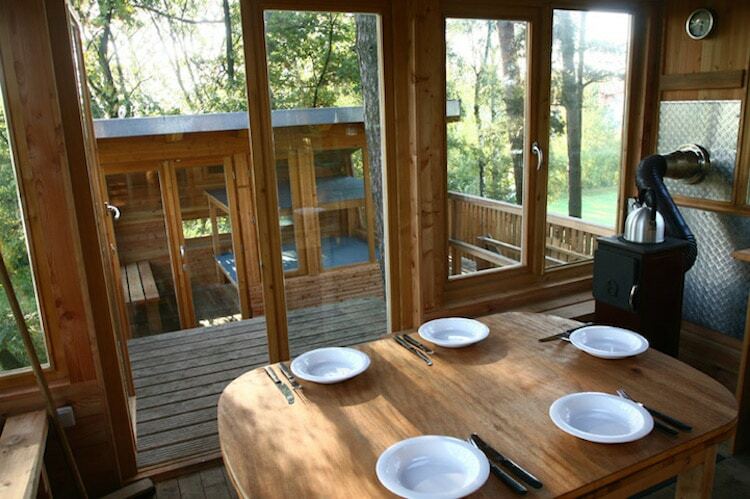 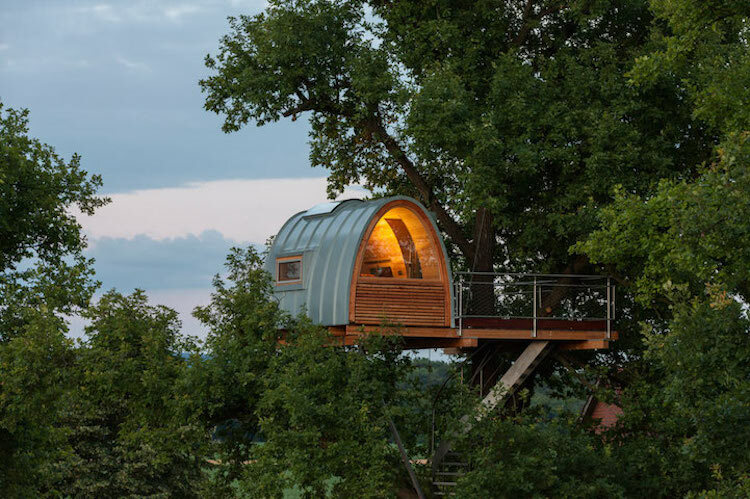 Designed by Baumraum, the Almke Treehouse serves as a meeting place for a scout group based near Wolfsburg, Germany. 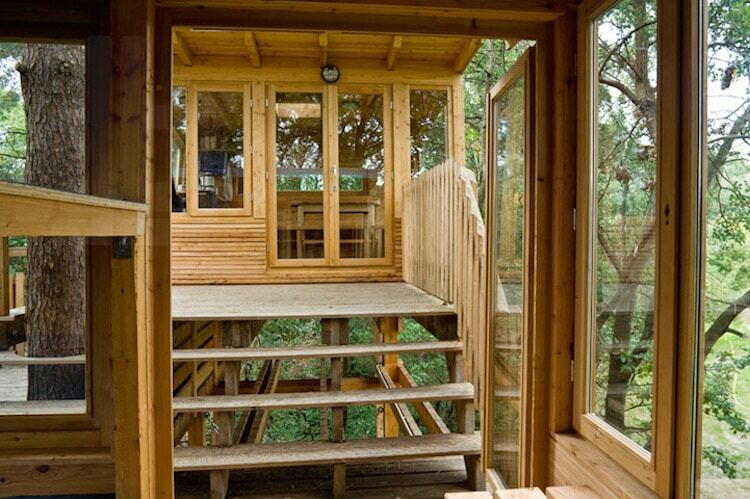 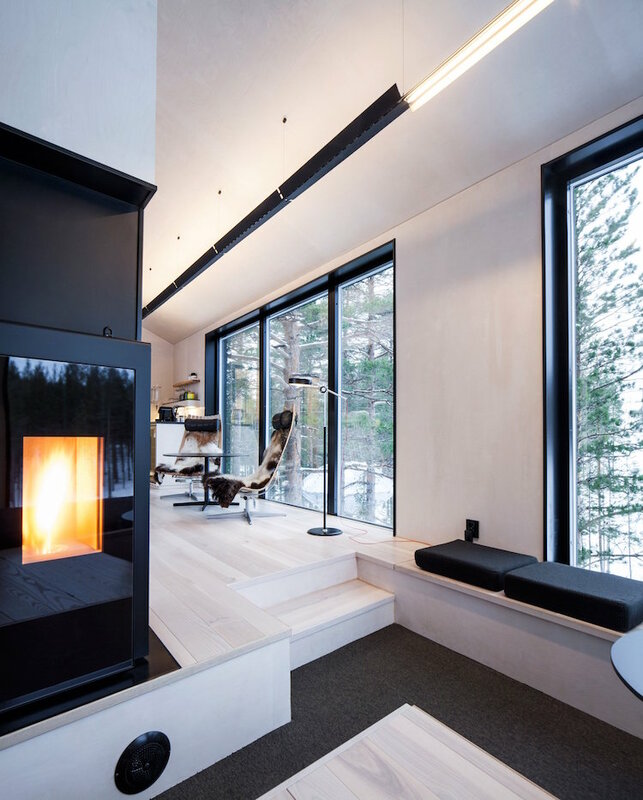 The raised cabin wraps around a pine tree, and is comprised of 2 structures connected by stairs. 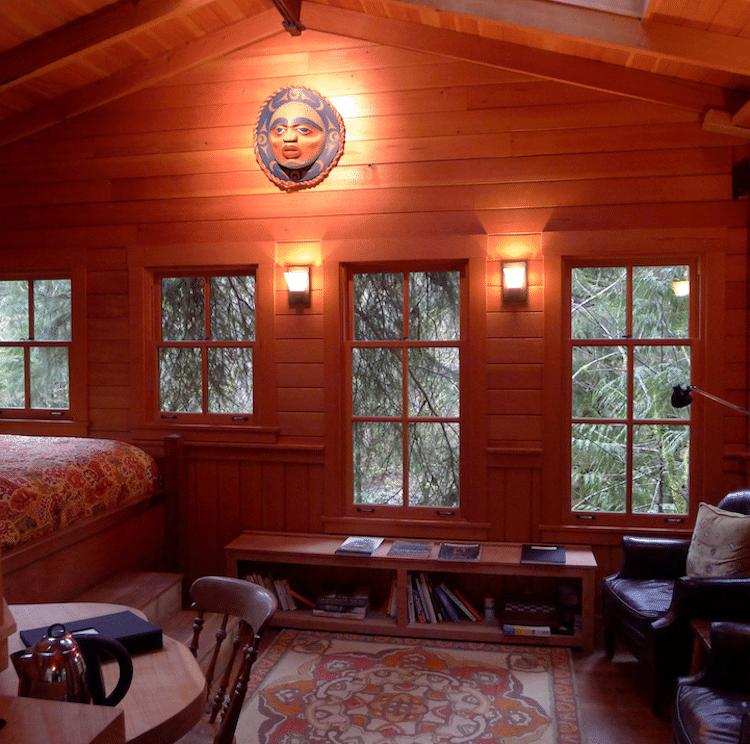 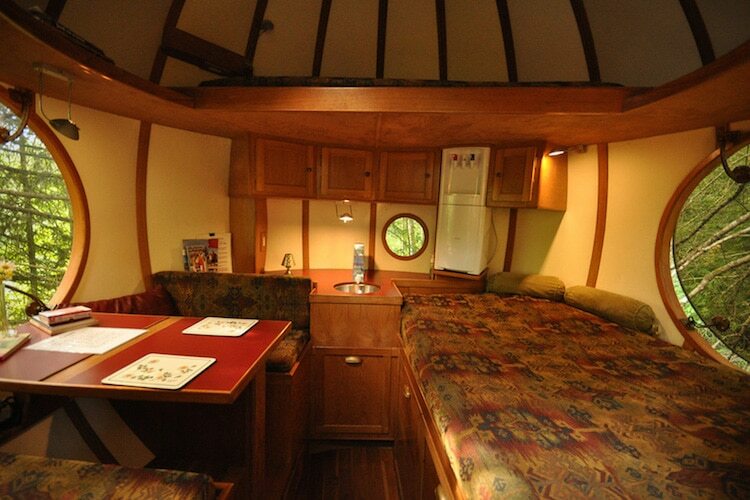 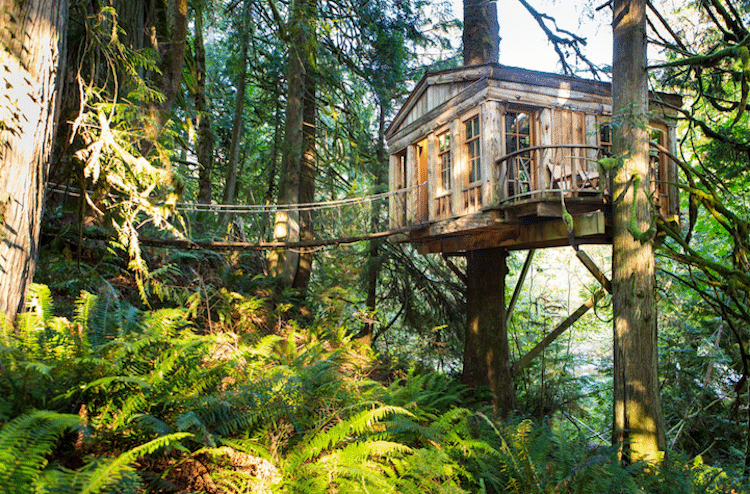 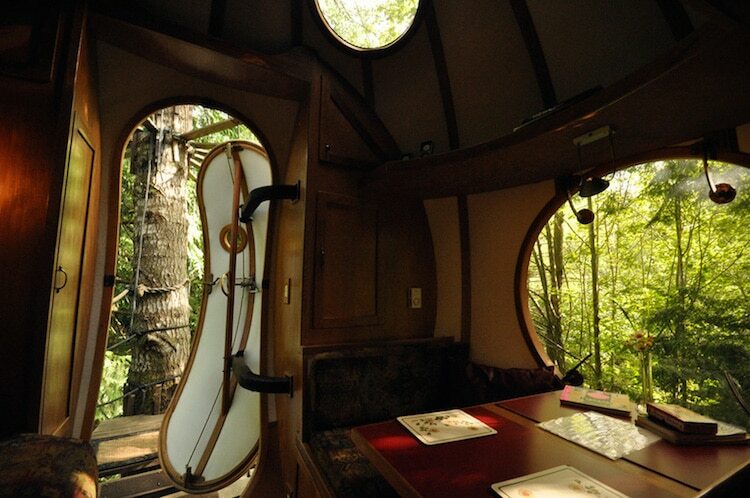 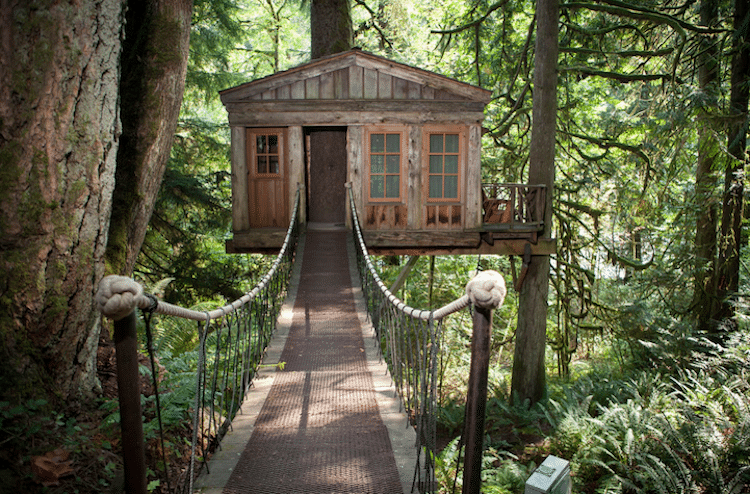 Treehouse Point is an eco-friendly bed and breakfast tucked away in the woods of Washington. 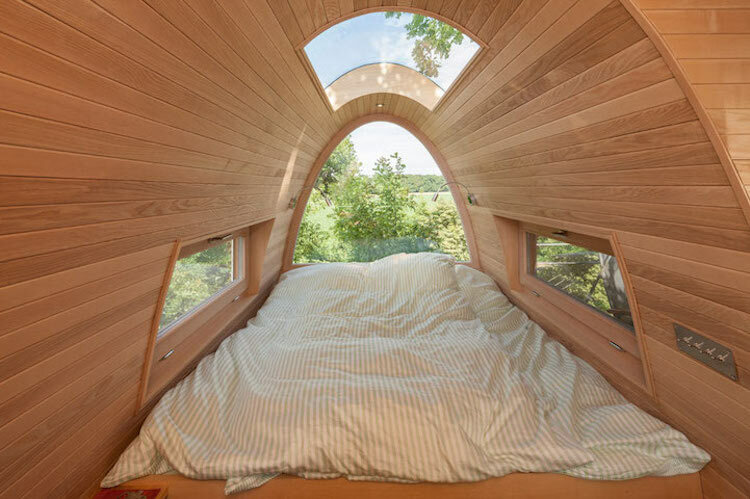 Designed by treehouse enthusiasts Pete and Judy Nelson, the overnight retreat center aims to be a “place of peace, romance, and rejuvenation” for adults in need of a getaway. 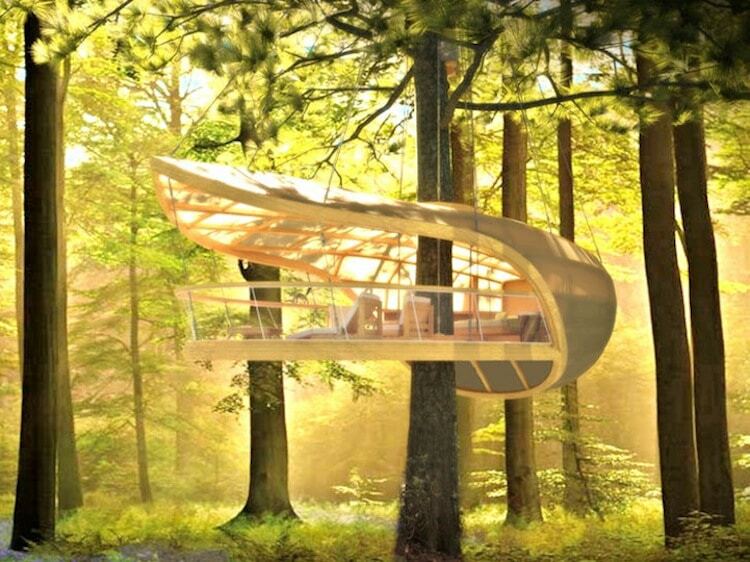 A collaborative project between treehouse creator Takashi Kobayashi and Hiroshi Nakamura of NAP Architects, Kusukusu is Japan’s largest treehouse. 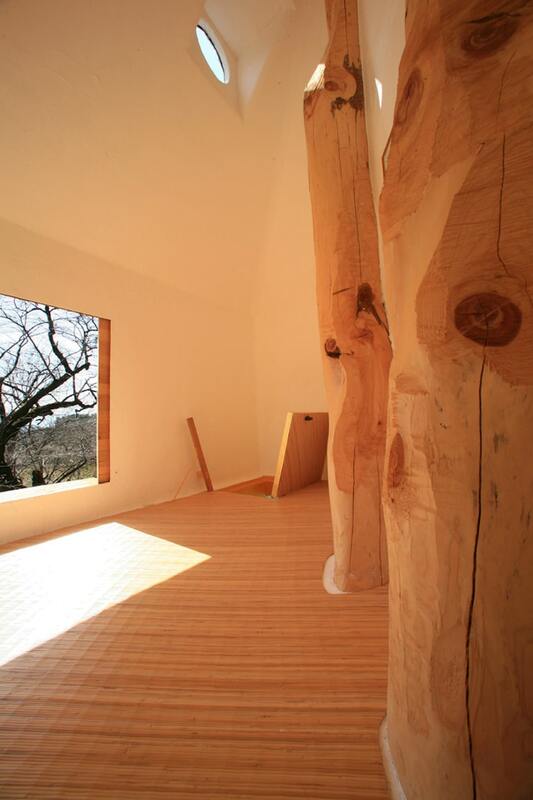 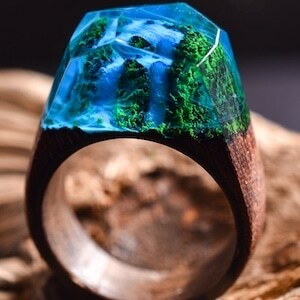 Located in Atami, the beautiful abode elegantly wraps around a 300-year-old camphor tree. 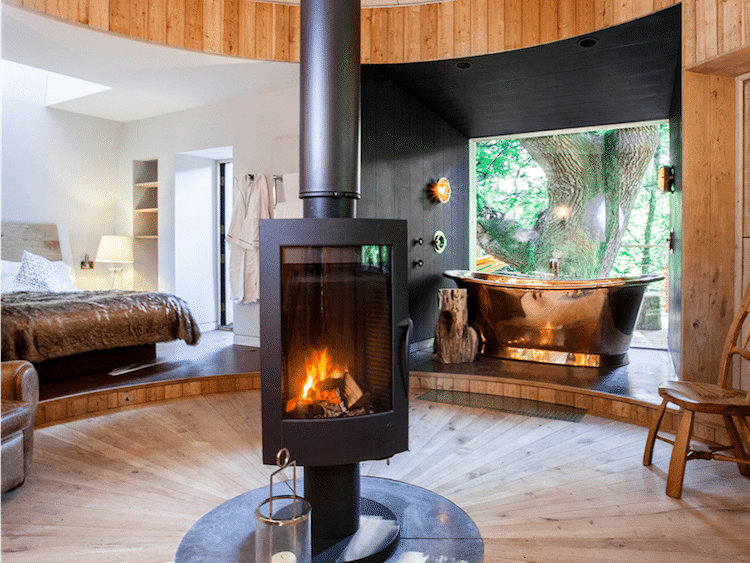 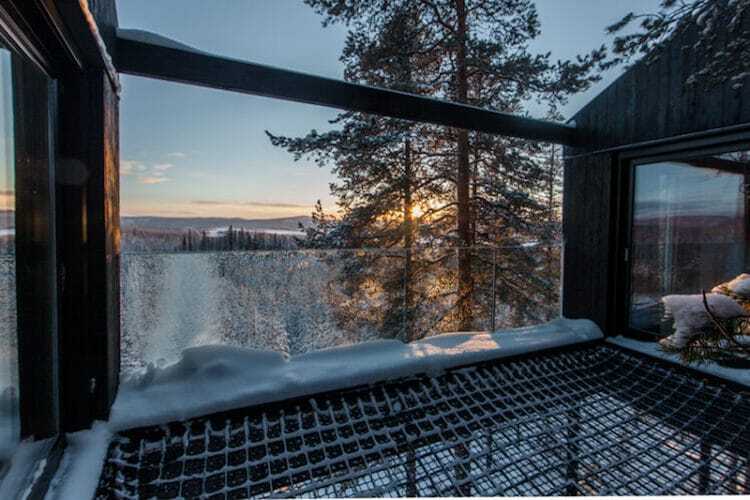 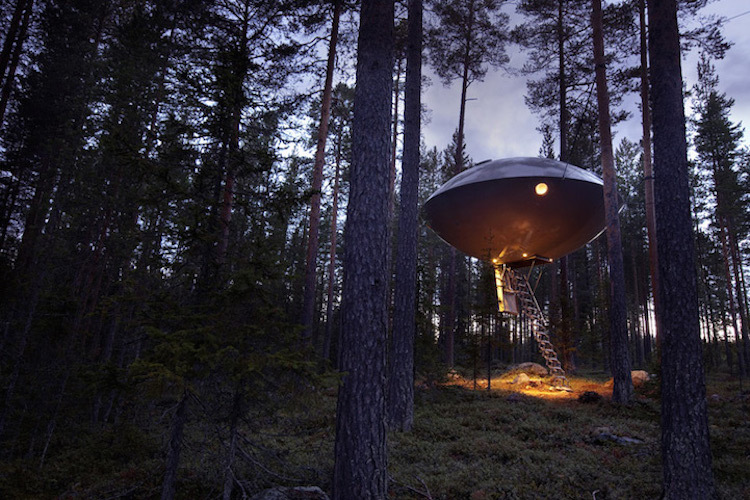 As one of Sweden’s famed Treehotels, the UFO is a modern and thematic approach to the traditional treehouse. 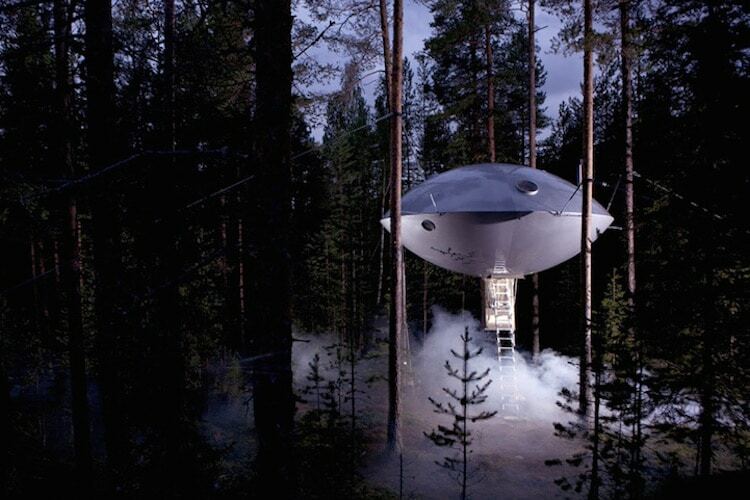 The saucer-shaped cabin is nestled in the woods and, due to its stilts, almost appears to hover above the ground. 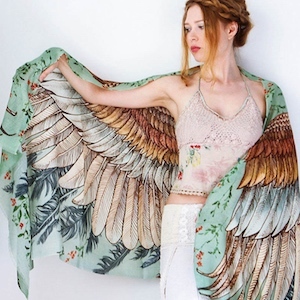 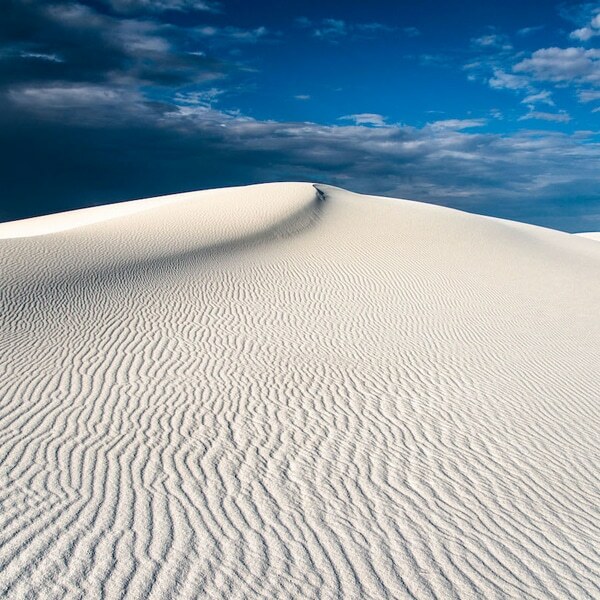 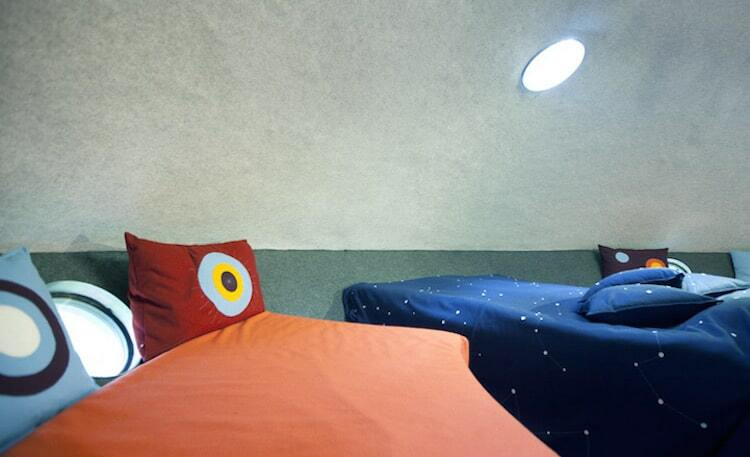 Its stylish interior matches its extraterrestrial exterior—even the bedding is cosmos-themed! 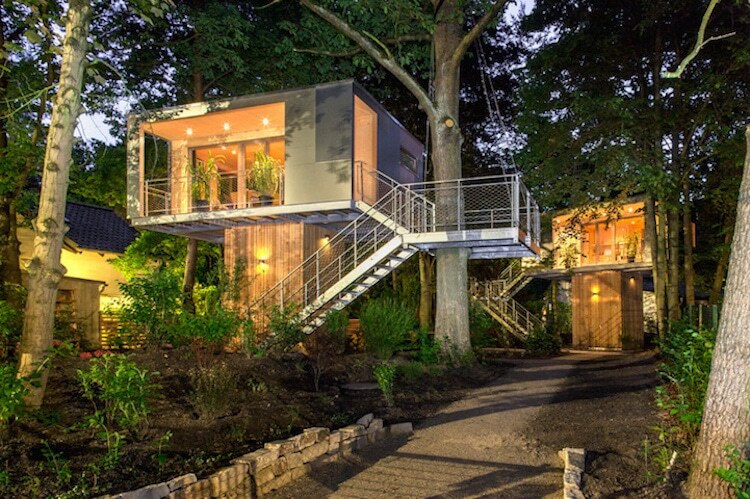 Designed by Baumraum, each Urban Treehouse is equipped for long-term living. 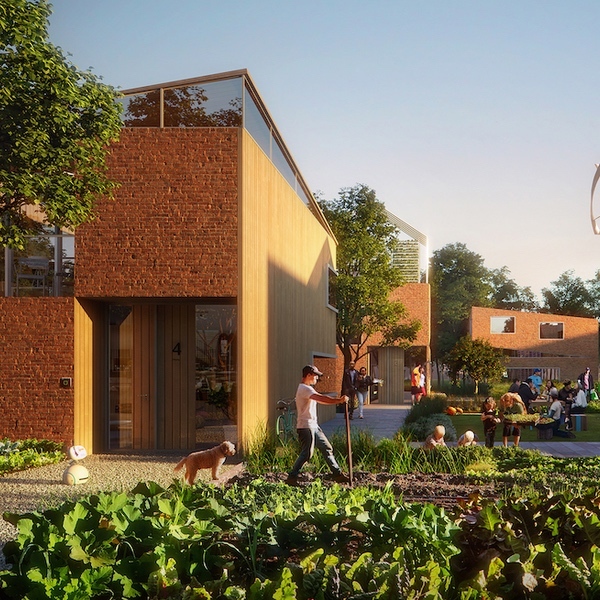 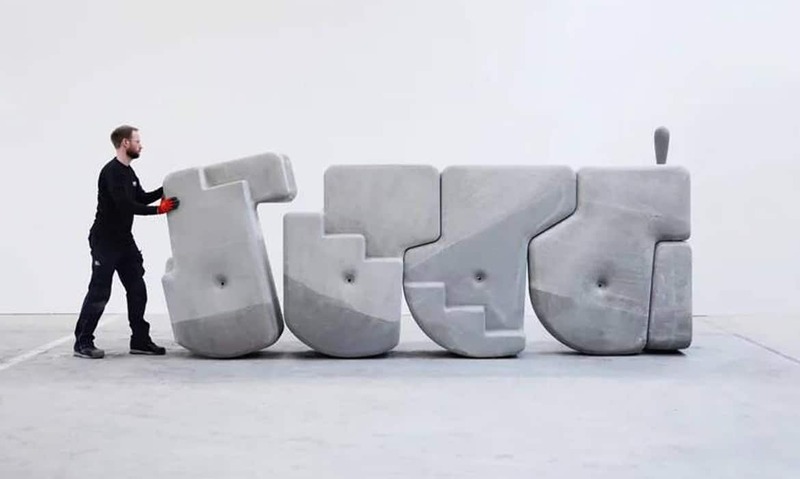 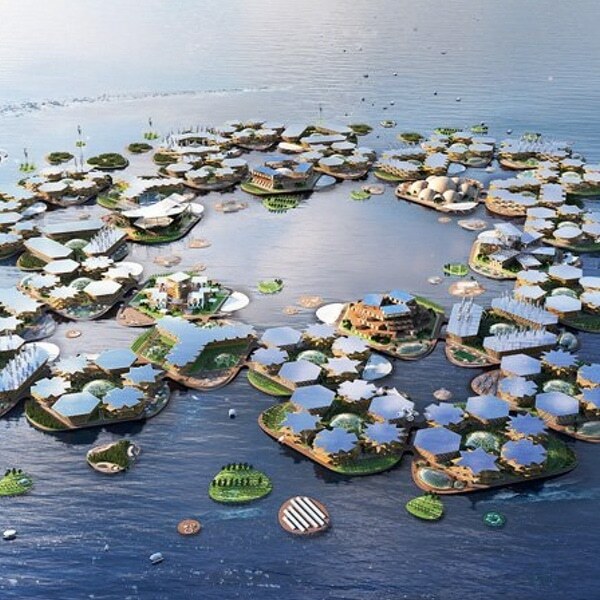 The experimental structures are situated in a residential area and utilize the local nature without harming or interfering with it. 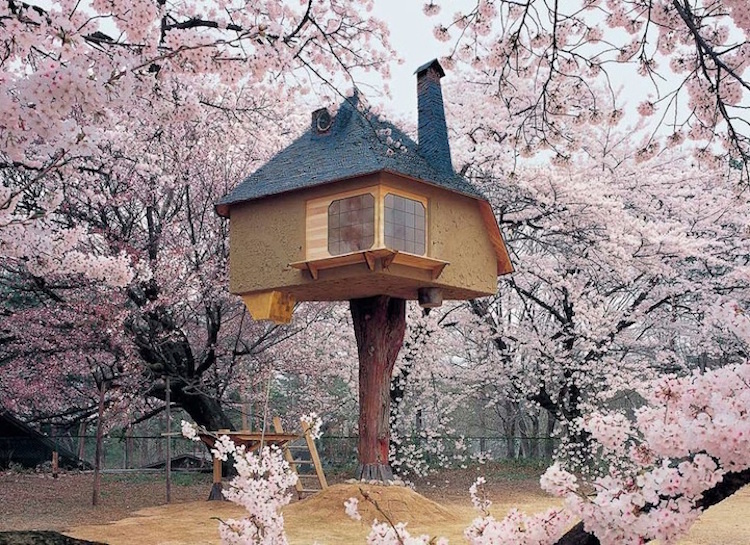 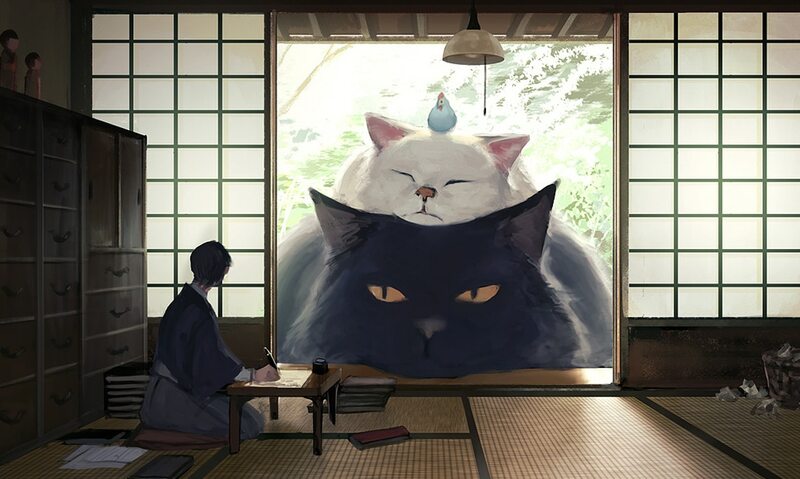 Straight from a storybook, this charming cottage-inspired teahouse is located in Hokuto, Japan. 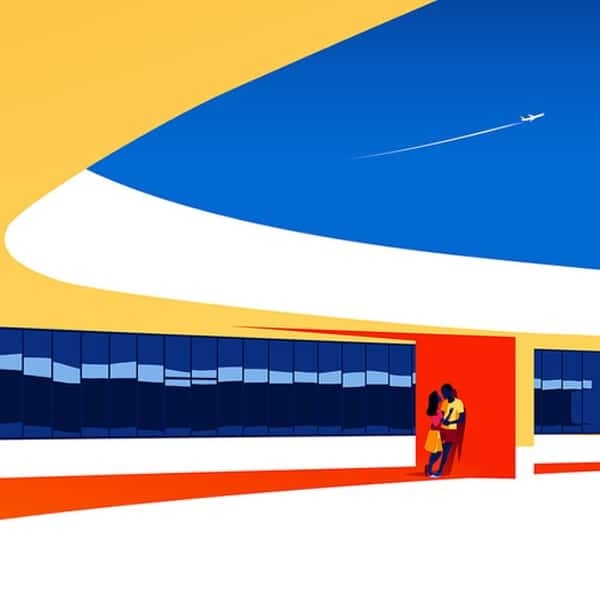 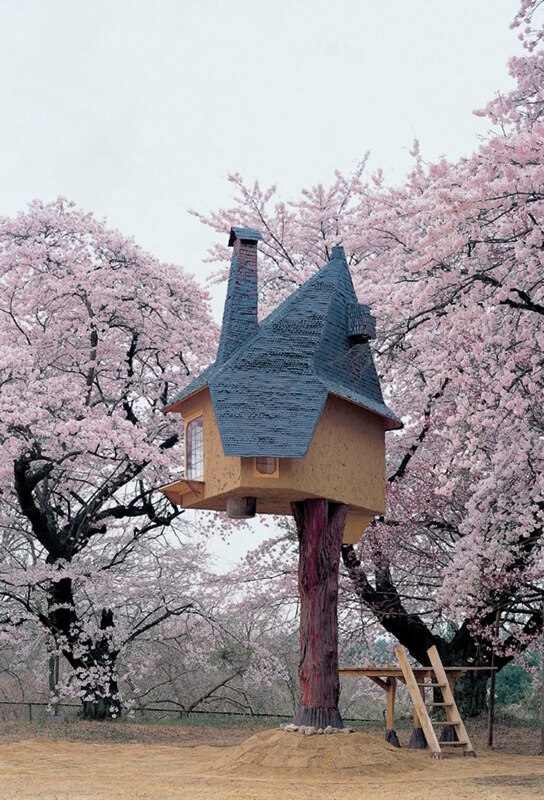 It was designed by architect Terunobu Fujimori for the Kiyoharu Shirakaba Museum with the intention of offering guests a prime view of the area’s cherry blossoms. 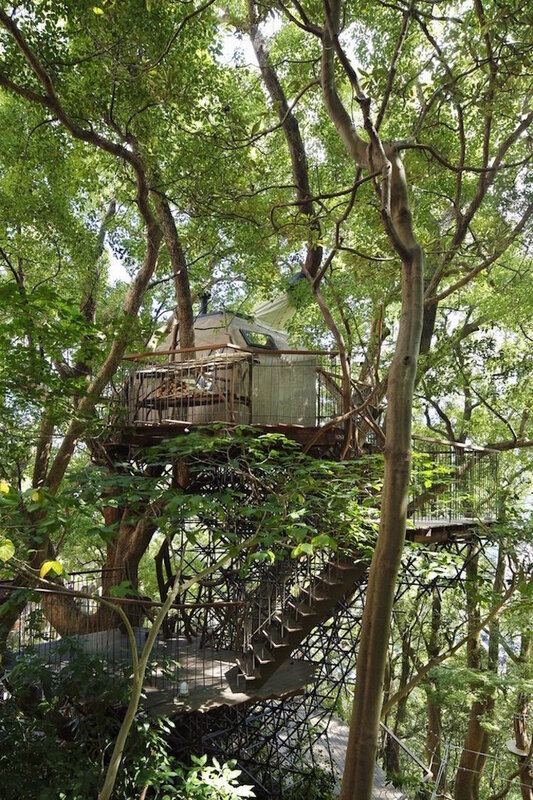 This Baumraum-built, dome-shaped treehouse sits on someone’s property. 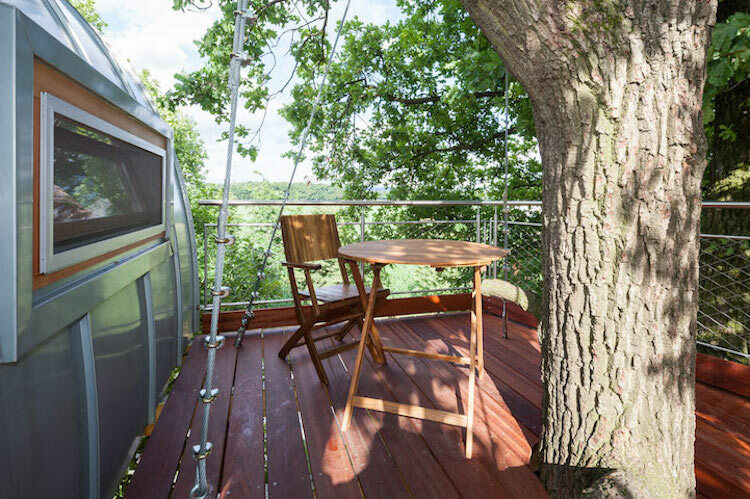 Designed as a quiet getaway, the airy abode is simply equipped with a double bed, a delightful deck, and skylights. 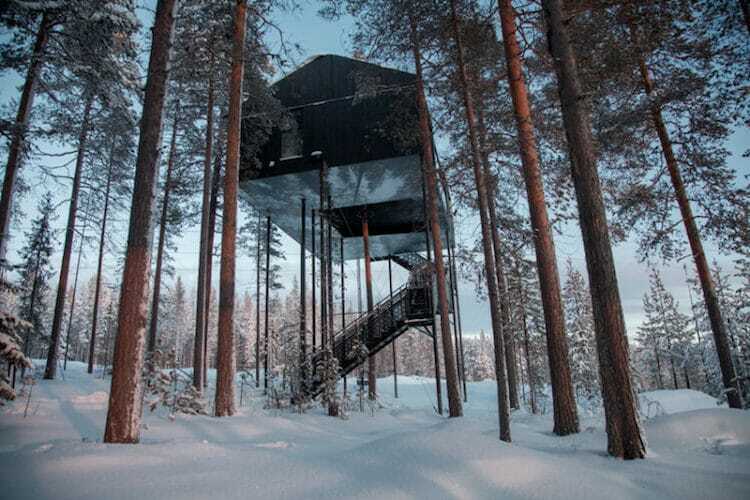 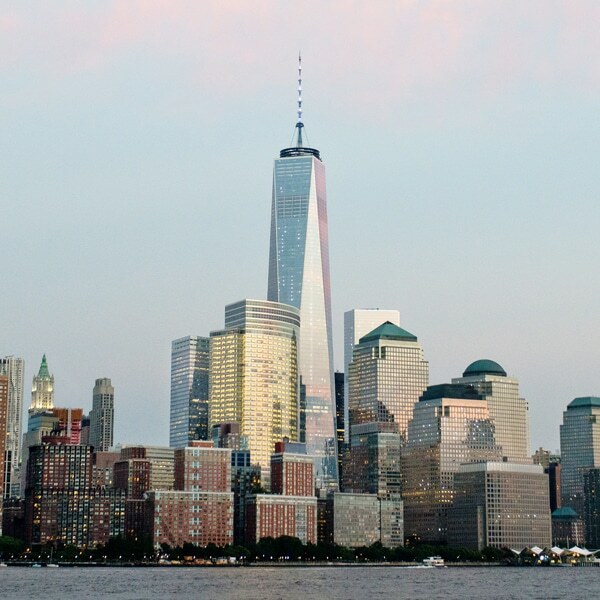 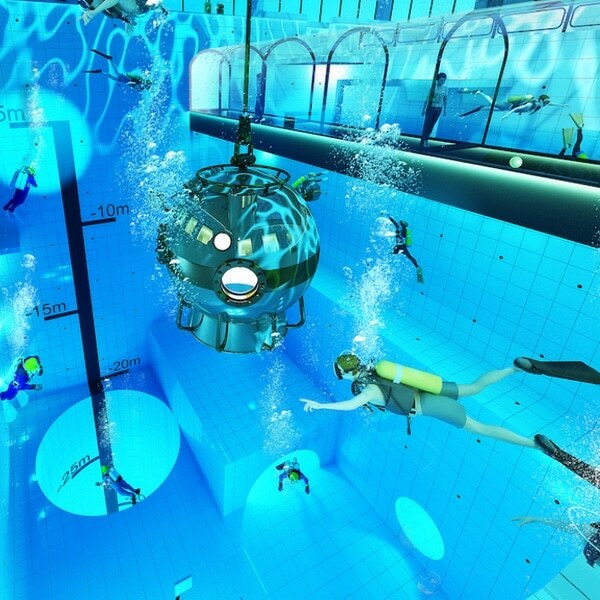 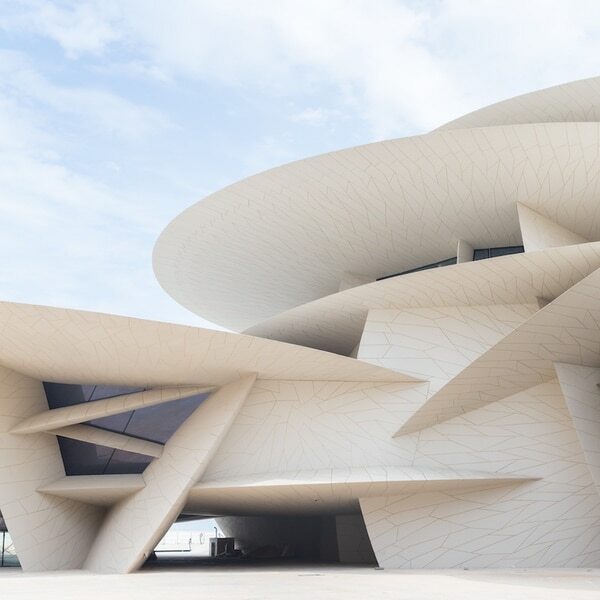 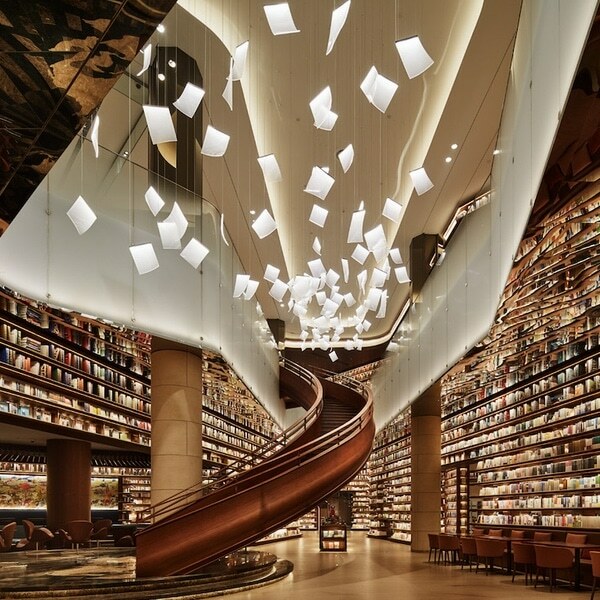 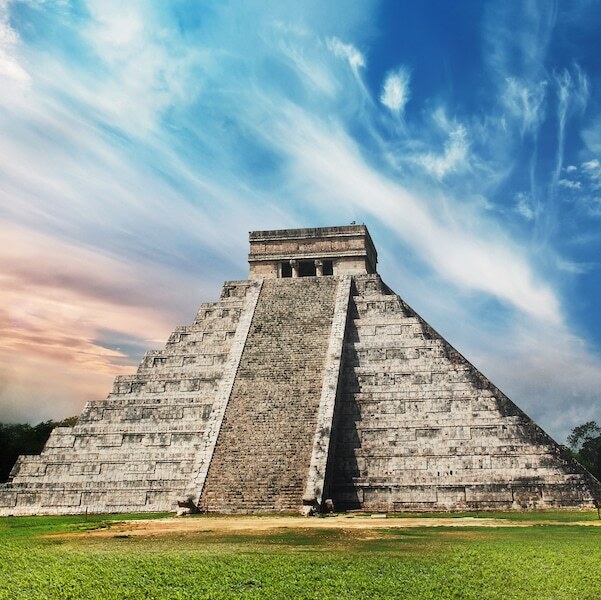 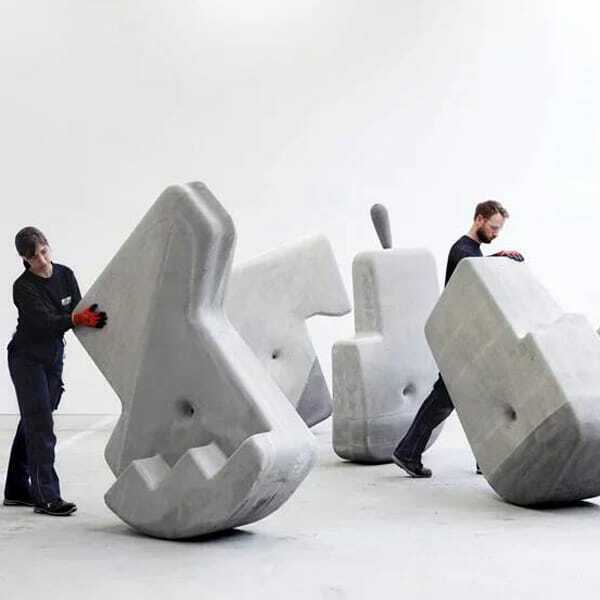 The structure is perched 11 meters in the air and is accessible via a spiral staircase. 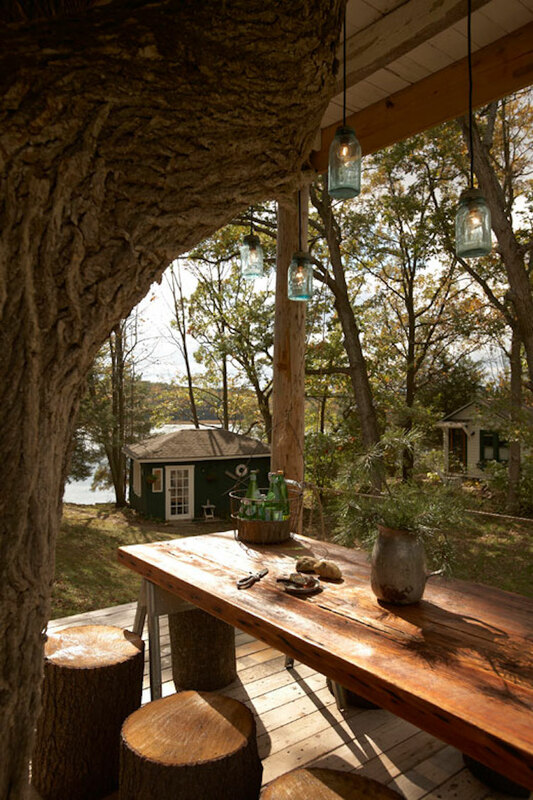 Built on the former site of Camp Wandawega, the childhood getaway of its designer, David Hernandez, Tom’s Treehouse was intended as a tribute to Hernandez’s late, nature-loving father-in-law. 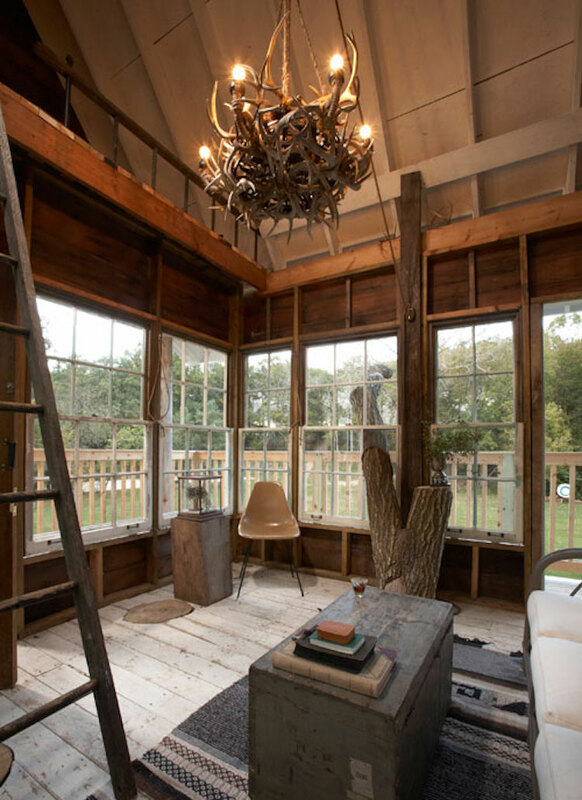 Constructed using reclaimed wood and full of upcycled furniture and repurposed decor, Tom’s Treehouse is, fittingly, an eco-friendly homage to an old friend. 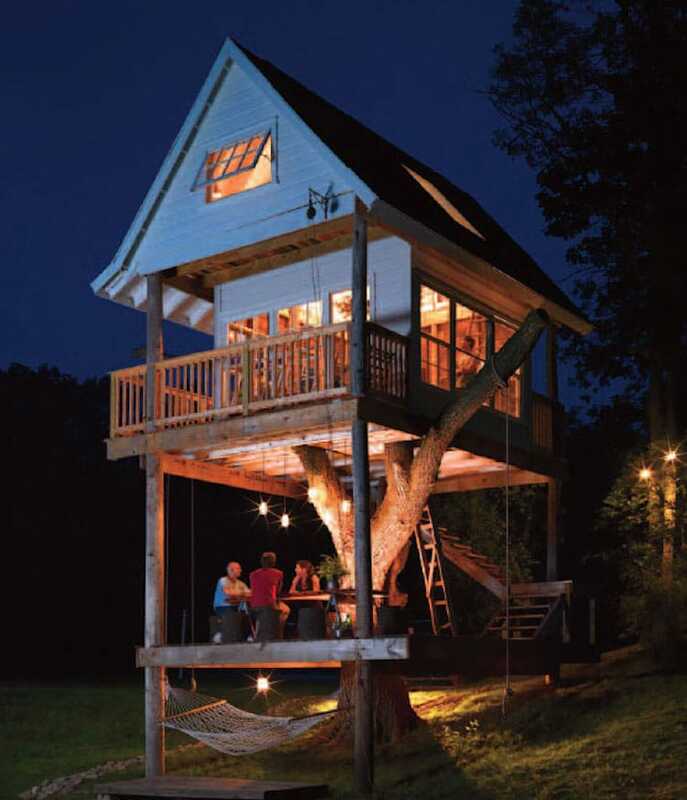 Which one would you spend a night in?